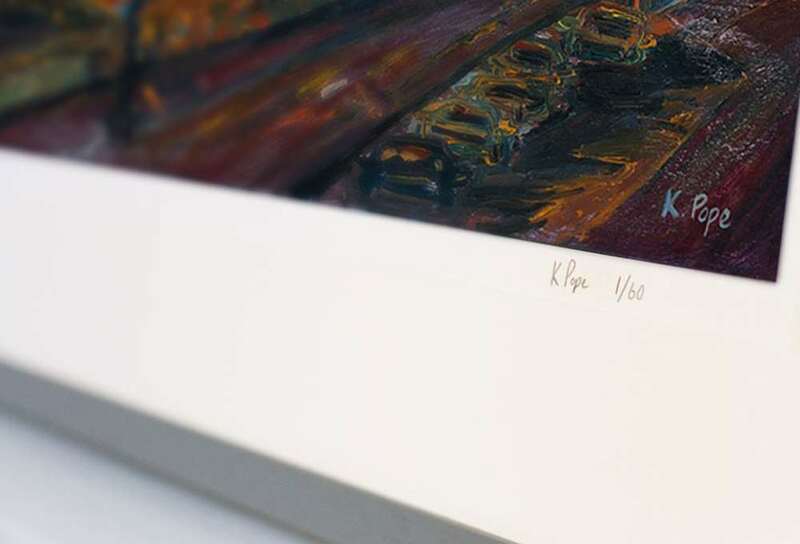 This A2 giclée print is an exceptional digital reproduction of Katie Pope’s painting Wilton Drive, 10pm, and comes presented on premium acid and lignin free paper. 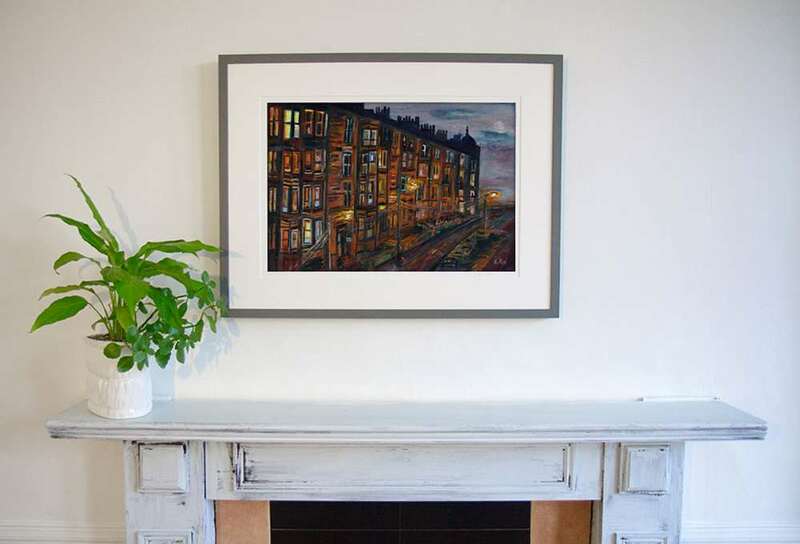 Each print is mounted with an off-white border, measuring 72cm x 54cm in total (actual image size is 54cm x 36cm). A frame is not included. 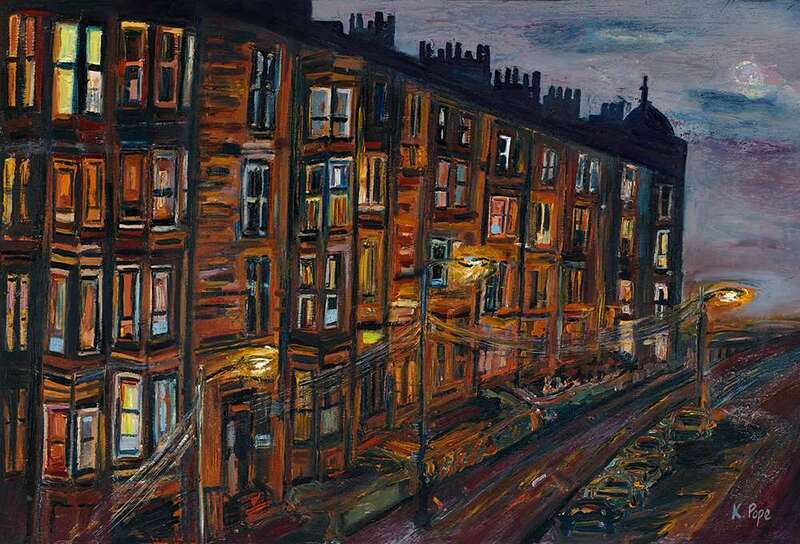 The Wilton Drive, 10pm giclée print is on a limited edition run of 60 with each one signed and numbered by the artist.